We are committed to providing excellent service to its applicants as well as to University, parents, government education departments, statutory authorities and other bodies. UACU is a registered company in the UK as newway consultancy Ltd and Bangladesh Center for Foreign Studies (CFS). We are British Council trained and certified education consultant, member of regulatory body and agent associations. We work only with genuine education providers; possess local knowledge and industry specialization. We have high success rate in admission and visa application. University Admission Center is a highly trustworthy professional student consultancy organisation for higher education in UK based Universities . 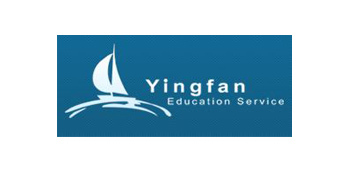 they are very friendly, honest, experienced, professional, highly capable and very caring for the student. If you need any help for admission to UK Universities without any doubt, you can meet with them. Honest Reputable and Quick service Educational Consultant in UK . You can get professional service like this anywhere . Very polite and Professional staff and they have lots of experience in this field and guide you really well and helps in shaping your future . Initial guidance is free so free to go .